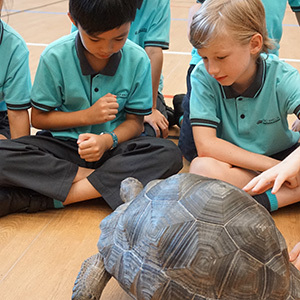 Nord Anglia International School Hong Kong is looking for the finest teachers to inspire a new generation. Could you be one of them? 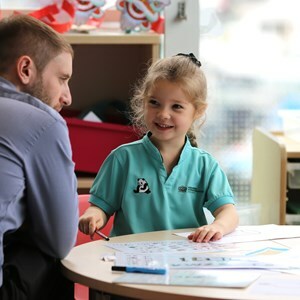 Nord Anglia Education is committed to hiring and developing the finest teachers in the world. While our school in Hong Kong is new, we are building on a well-established reputation for academic excellence worldwide. 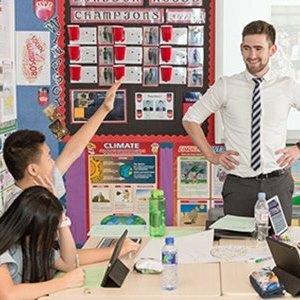 Our focus on the English curriculum provides a perfect opportunity for those seeking English teaching jobs in Hong Kong, and our staff will have the opportunity to play a crucial role in establishing our school as a beacon for education in a growing area. Hong Kong is a vibrant and thriving city, and you will take up a role in an area which is envisaged as the new frontier of the central business district. You will be joined by high-quality teachers, committed to providing the best possible learning environment for children aged 5-12, whatever their ability. We will be a truly international school which will ensure students are high performers. Our new school will feature excellent facilities, and the surrounding area is a wonderful place to experience a different culture, explore new sights, or raise a family. 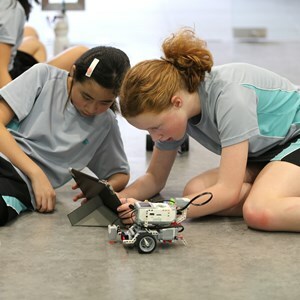 You will be supported by Nord Anglia Education's global network of 29 international schools, and will receive the finest professional development through Nord Anglia University. If you are interested in teaching or professional support jobs in Hong Kong, we'd love to hear from you. You can click on our Current Vacancies page or register your interest to be notified of our vacancies as they are announced on Nord Anglia Education Career Opportunities.